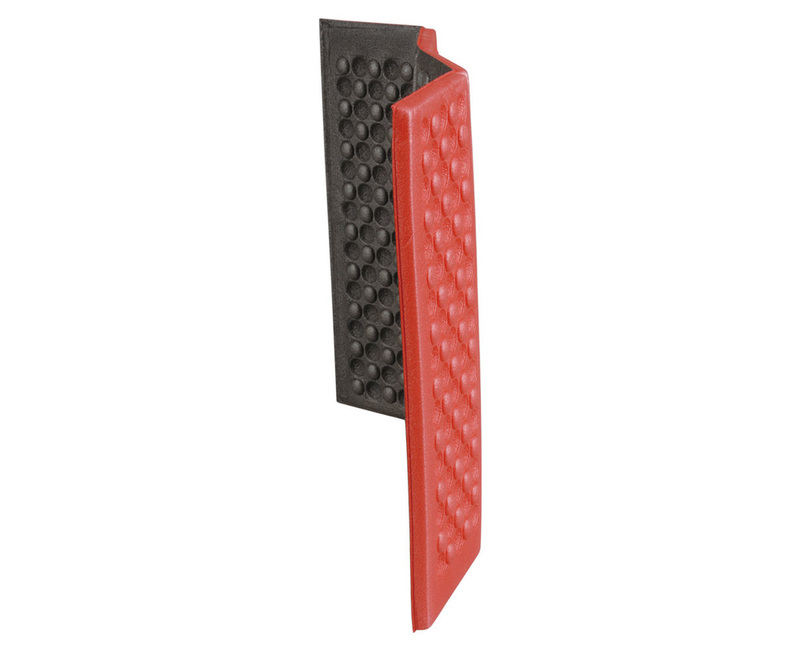 The AceCamp Vinyl Matte Ground Sheet is made of vinyl to protect a tent from the wet ground. 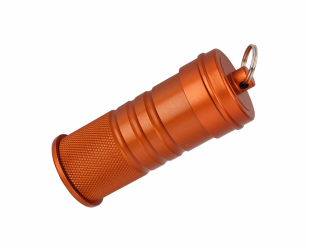 The eyelets allow the ground sheet to be easily secured to the ground. 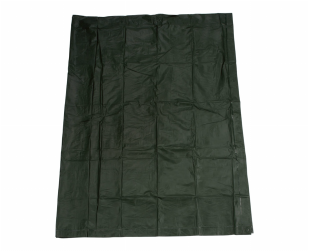 The ground sheet is great for unexpected weather and ground conditions. The AceCamp Portable Pad provides a comfortable seat for camping and watching sports on a bleacher. 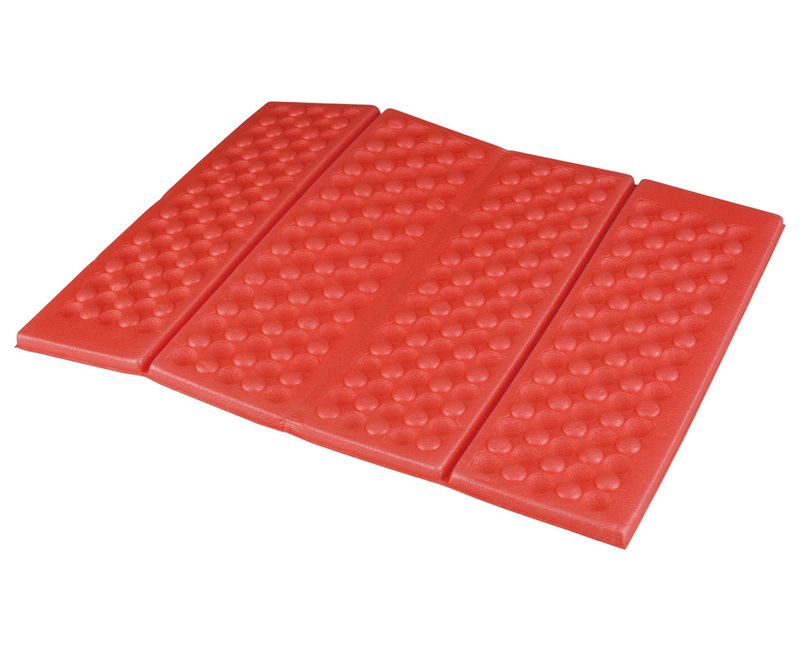 The pad’s 1 cm thick foam insulates you from the cold ground. Lightweight and compact, great for backpackers and sports enthusiast wanting comfort while sitting. 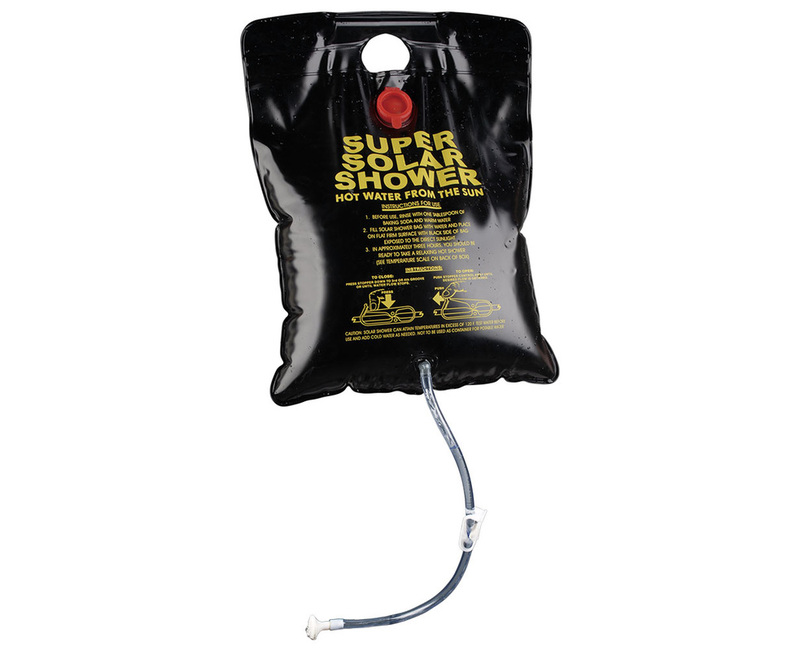 Lightweight and portable, this 20 L AceCamp Camping Shower lets you take a warm shower in the wilderness. 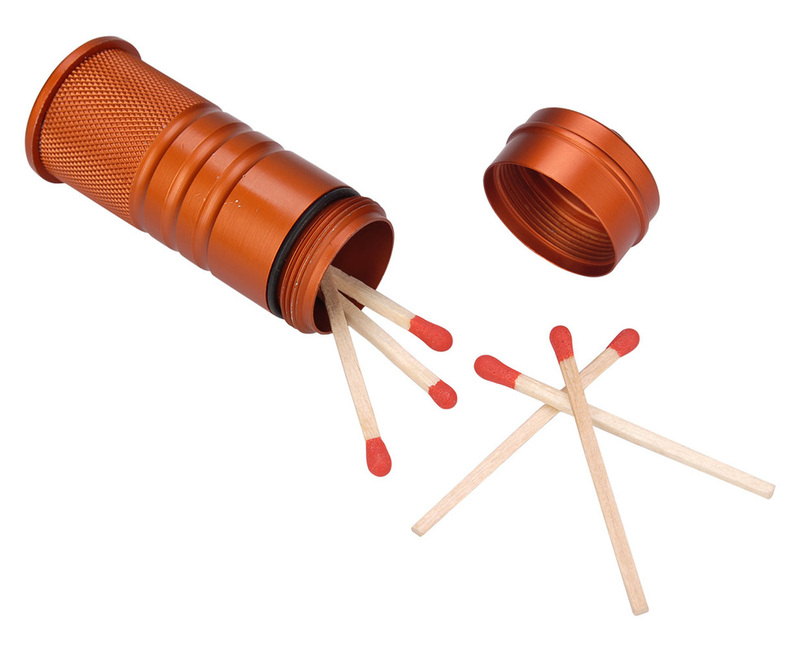 One of the best sellers of AceCamp. 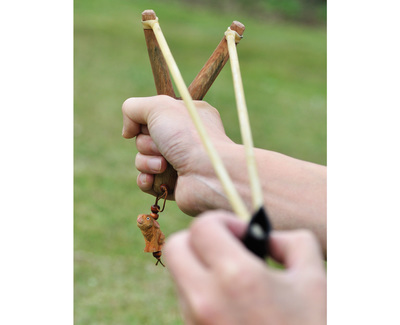 Bring back your inter-child with the AceCamp Sling Shot. 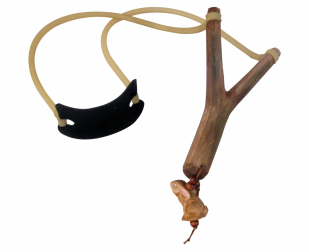 The sling shot has a classic y shaped wooden frame with rubber strap, suited for your enjoyment. 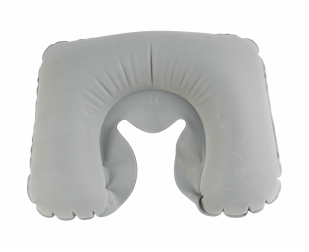 The AceCamp Inflatable Headrest is designed to make sleeping more comfortable, supporting the neck and head. The headrest is made from a washable, waterproof material. Use this compact, comfortable headrest to get a good night’s rest in your camping adventures. 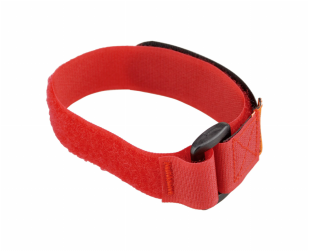 The AceCamp Nylon Utility Straps are made of durable 1 inch wide nylon straps with a sewn-on, slide and stop buckle. 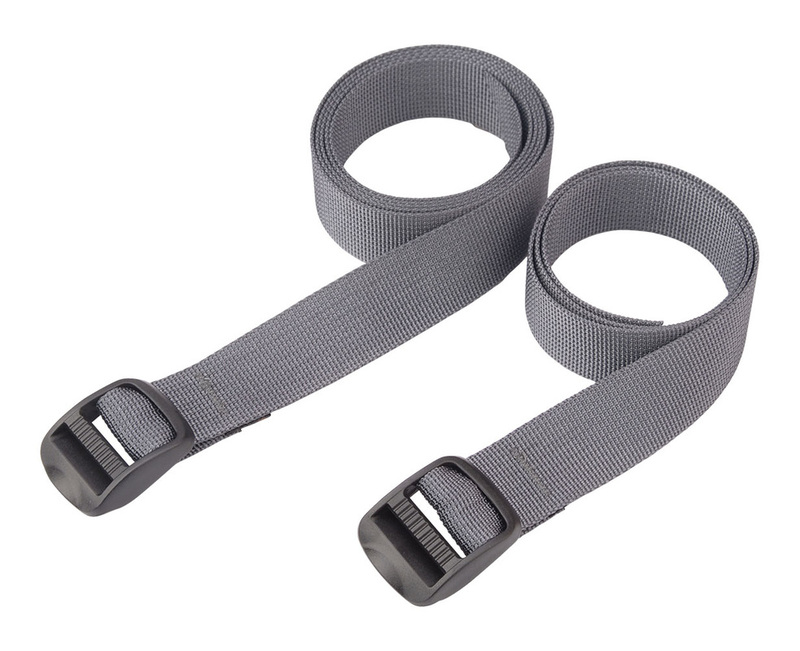 These straps are designed to lash accessories to your kayak, bike, backpack and much more. Available in two great sizes.